We all have stories but are they true? What does it mean to tap into your inner-knowing? Who are the people that help move you forward? 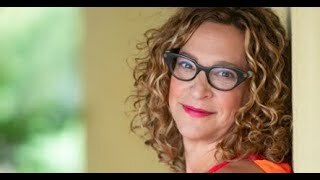 Amy White, Intuitive Medium shares how our stories can create scenarios where we start to live our lives in a way that is not our own truth and how shifting these beliefs can be magical and life changing. If you're putting yourself out there authentically and self-harming at the same time, you're actually not providing a service to anyone. 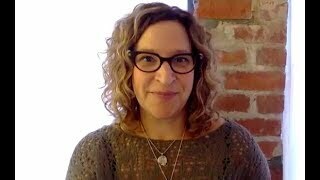 Amy White shares her take on the difference between being vulnerable and being unapologetic. Amy White, Intuitive Medium shares how you don't need a sage or guru to find your internal compass and how to use this tool to help you on your journey. 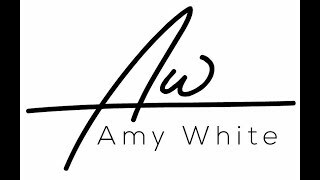 Amy White, Intuitive Medium shares her journey from a once reluctant Medium to how she shows up to share these gifts today. Amy gives a shout out to her grandmother for being the spirit that opened the door for this work and helped her to find the courage to share this gift with her clients. 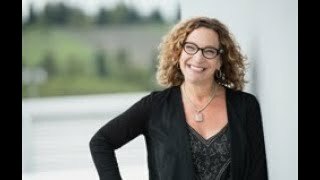 Amy White, Intuitive Medium shares how being able to connect to our intuition is truly a superpower and how accessing this powerful truth within ourselves is a way forward. After all, this is why we are here, to use these superpowers to evolve, to heal and to awaken. 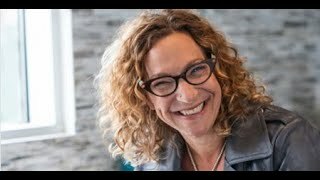 Amy White, Intuitive Medium & Elizabeth Miner, Business/Life Coach chat about how intuition shows up different for everyone and why tapping into this inner-knowing (call it a sense, a gut feeling, etc) is critical to living an inspired life. 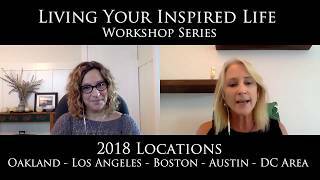 Amy White, Intuitive Medium & Elizabeth Miner, Business/Life Coach chat about what participants will get from the workshop and why these takeaways are so important to move forward towards an inspired life. Amy White, Intuitive Medium & Elizabeth Miner, Business/Life Coach chat about community, accountability and who sits on your personal board of directors. Do you have the appropriate people in your life that are helping you move forward? This is critical component to living an inspired life. Amy White, Intuitive Medium & Elizabeth Miner, Business/Life Coach chat about what living an inspired life means, how it is a unique choice for each of us, and why it's so important to stay true to our personal needs regardless of outward opinions. Amy White, Intuitive Medium & Elizabeth Miner, Business/Life Coach chat about what how discernment plays a big role across all aspects of living an inspired life and how our personal beliefs can block our path forward. Amy White, Intuitive Medium & Elizabeth Miner, Business/Life Coach chat about how tapping into our inner-knowing while having compassion for ourselves is one of our biggest superpowers. Plus how to use this knowing to live the life we truly feel inspired to be living. Amy White, Intuitive Medium & Elizabeth Miner, Business/Life Coach chat about what it means to be inspired, why connecting with your inner knowing is a superpower and how a strong community makes it easier to live an inspired life. Here's more about this upcoming workshop series. We’ve all experienced feelings of being lost in our lives. Whether we’ve been unsure how or when to take the next step in our careers, relationships or spiritual development, things can feel out of alignment and uninspired. If you’re like us, you may have taken classes, explored self-help books or simply asked those around you for help. Here’s the thing, living an inspired life is an inside job! Whether you know it or not, you already have everything you need to move your life forward and this journey starts with YOU!